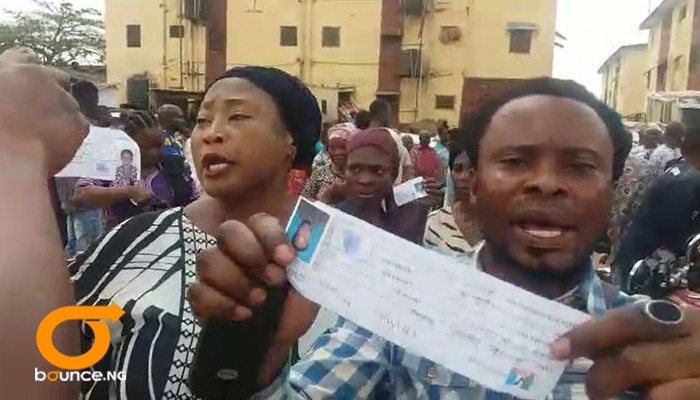 Aggrieved Ambode Supporters Alleging-Disenfranchisement (Ipaja Mosan LCDA). 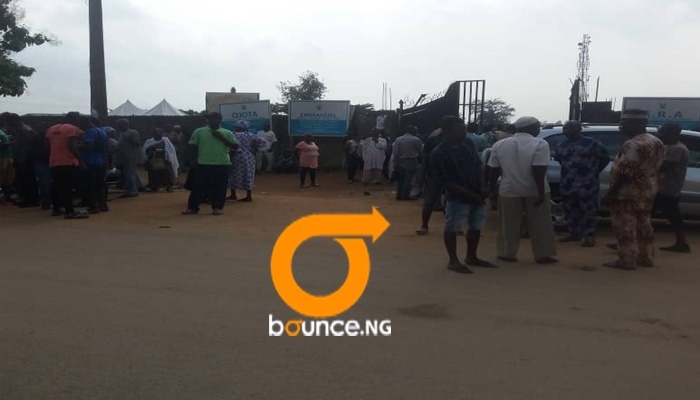 The atmosphere around some APC primaries polling units in Lagos state is tense. This is the same report being filed in by Bounce News correspondents who are monitoring the exercise in Alimosho, Ipaja and Kosofe local council areas. Some members of the party claim they have been denied access to polling units while others claim they are being disenfranchised because they do not have the ID cards. 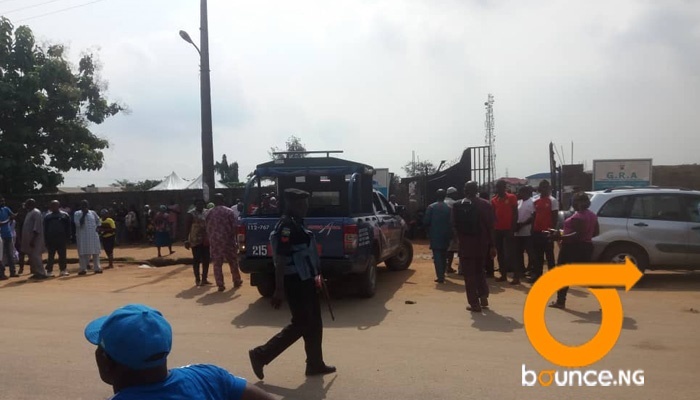 Other Ambode supporters claim they were driven away from the gate where thugs are allegedly asking people who they support before granting them entrance. "They will ask you who are you supporting? If you say Ambode they will make you stay outside while the Sanwo-Olu supporters are being granted immediate access into the place. "Is this fair? Why are they punishing us?" They are carrying with them temporary membership slips. This allegation was earlier raised by Governor Akinwumi Ambode on Sunday during his press conference. The leadership of the party swiftly responded saying Ambode has been avoiding calls and messages seeking to deliver his membership card to him. It's still early days in the polls with accrditation yet to begin in some local council areas as at 1030am.